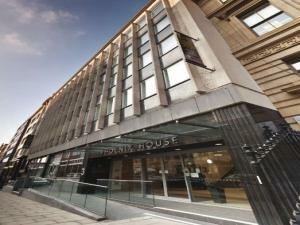 Renting a commercial property in Huddersfield - What are the benefits? 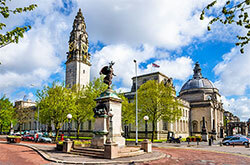 Renting or buying is one of those age old questions, but there are lots of advantages in renting a commercial property in Huddersfield. For example a rental agreement can be a more flexible arrangement than if you were to purchase the property. And you won't have to worry about any unexpected repair bills adding to your costs if you choose rent the property using a licence. Would a lease or a licence be better for you? 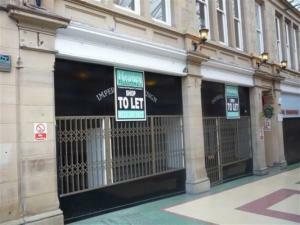 When renting a commercial property in Huddersfield, you will be faced with the choice of taking out a lease or a licence. The length of a lease is negotiable and will usually include the option to renew. With a licence most properties will be managed to some degree and you would not have to maintain the state of the property in Huddersfield. 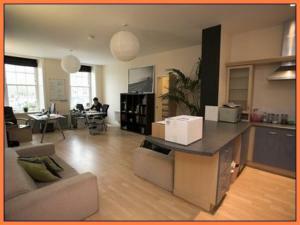 You will have to consider what will work best for your business before renting a commercial property in Huddersfield. 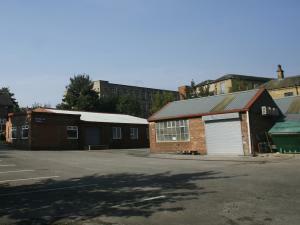 You may be looking for a new property in Huddersfield to expand your business. 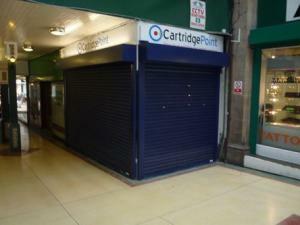 Perhaps you are searching for a retail property to open a new store in Huddersfield. 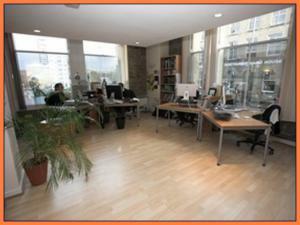 It doesn't matter which you need, MOVEHUT is here to help you find the commercial property of your dreams. 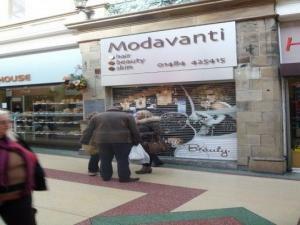 Here at MOVEHUT we have commercial properties in Huddersfield that come in a range of sizes and features to suit you. And by making use of MOVEHUT's great features you can make your property search in Huddersfield painless. 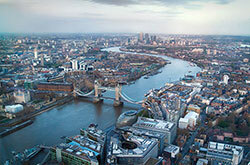 So whatever size commercial property you require MOVEHUT will make your search simple and fast. Enter in your size requirements and industry and we can match you up with the ideal commercial property in Huddersfield right away. 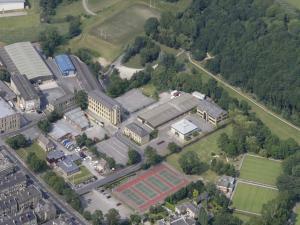 Huddersfield has so much to offer in terms of commercial property you will be spoilt for choice. Usually we find there are so many great commercial properties in Huddersfield that it's quite simple to find a good match to your needs. So if your looking for a office or an industrial unit or space, let MOVEHUT make your commercial property search in Huddersfield easier. 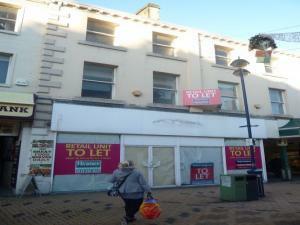 Finding the perfect commercial property in Huddersfield is something that requires certain consideration and measures. Obviously the price and budget you have is key to finding a property in Huddersfield. 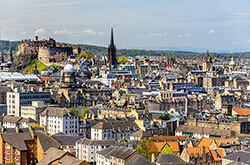 You will also want the property to be properly situated so you have access to the amenities you need in Huddersfield. 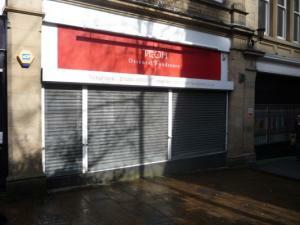 Thankfully we have a fantastic selection of commercial properties in Huddersfield to choose from!